With the unofficial release of artwork for the upcoming series Star Wars Resistance the other day, many were wondering about the appearance of a certain stormtrooper. 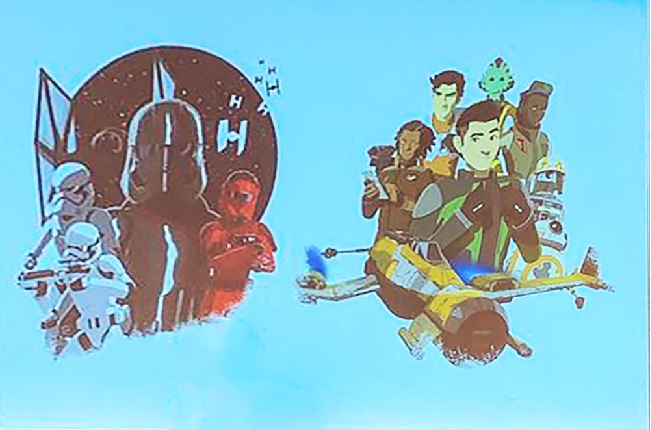 The picture, which came from a Disney event in France, shows members of the First Order on the left and Resistance members on the right. While we know very little about the characters at this point, we do know Captain Phasma and Poe Dameron will be making their presence felt on the show and are clearly visible in the artwork. But what got fans talking the most was the image of a stormtrooper wearing red armour. We’ve seem red armour before from the Imperials and the First Order with the Emperor’s ominous Royal Guard and the deadly Praetorian Guards who watched over Supreme Leader Snoke, but this is different. 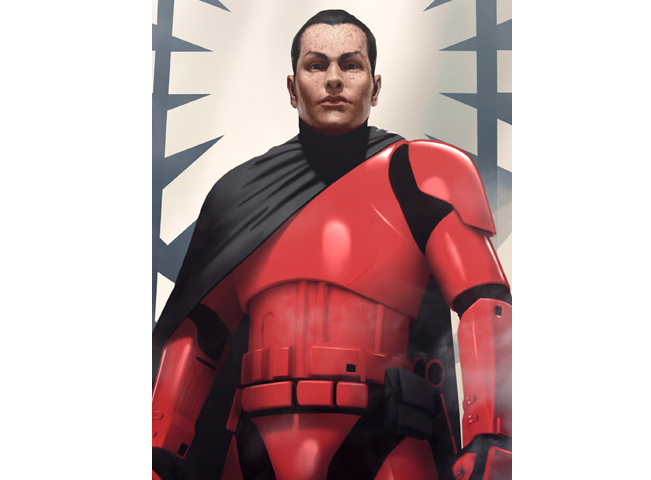 This is traditional stormtrooper armour bathed in a crimson red and many believe that it is in fact the stormtrooper known as “Cardinal” who was first introduced to us in the book “Phasma” by Delilah S. Dawson. Cardinal, whose real name is Archex, was a Captain in the First Order before the events that we witnessed in The Force Awakens and up until the appearance of Captain Phasma, was the de facto head of the First Order stormtroopers. He was responsible for their physical training and for a while was the personal bodyguard of General Brendol Hux, the original leader of the First Order in its early days. Hux found Archex, along with many orphans, scrounging out a living on Jakku during the Empire’s final skirmish with the Rebels during 5 ABY. Hux had developed a program that focused on training future cadets and officers from birth but broke from that protocol by taking these orphans with him to the Unknown Regions after the Empire’s defeat. Archex was given the designation CD-0922 and the codename “Cardinal” by Hux who was impressed with his dedication to the viewpoint and philosophy of the First Order. He was promoted to captain and placed in charge of cadet physical training, as well as Hux’s personal guard. Things changed dramatically for Cardinal with the appearance of Phasma and the death of Brendol Hux. Hux returned with Phasma after crashing on the planet Parnassos where he was rescued by Phasma and her tribe and she impressed him greatly. Cardinal was placed in charge of bringing Phasma up to speed and there was animosity and jealousy almost instantly as she seemed to have the favor of Hux. When Hux mysteriously died, replaced by his son Armitage, Archex suspected Phasma had something to do with his poisoning using a deadly beetle found on her home planet where she recently had visited. He confronted Armitage about his suspicions and to his surprise, the new leader of the First Order admitted Phasma had indeed killed Archex’s “father figure” and that he himself had ordered her to do it. Temporarily perturbed but not defeated, Archex went off to find actual evidence which he could present to Hux, Phasma and Kylo Ren. He confronted Phasma in the training facilities and was left nearly for dead thanks to her new nearly impenetrable armour. He was saved by Vi Moradi, a spy from the Resistance who Cardinal had been using for information and developed a mutual respect for. The last time we see Cardinal, Moradi had sedated him and placed him aboard a small ship en route to Parnassos. So, will we see Cardinal in the new Dave Filoni series? He played an important role in the early days of the First Order and would make a very interesting addition to the show, especially if they plan on showing Phasma’s rise in power. Everything about his story screams Star Wars Resistance although the point of view for the show should remain firmly on the side of the Resistance and pilot Kazuda Xiono. 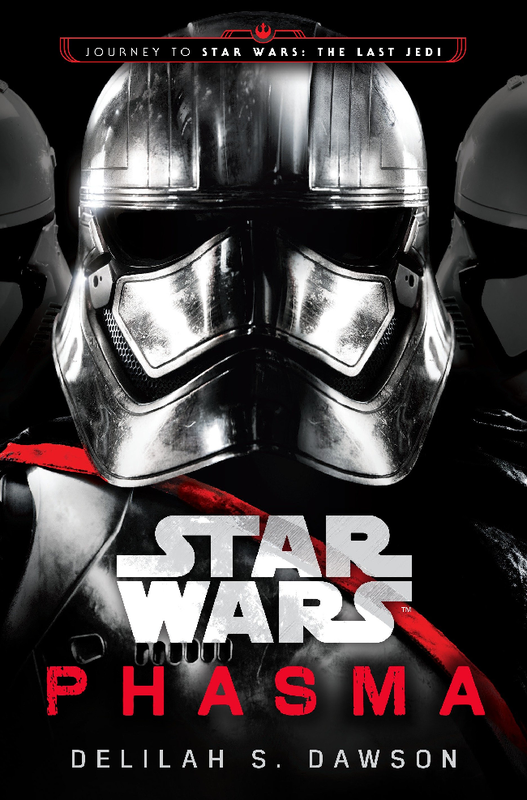 The rivalry between Phasma and Cardinal is a very dramatic and violent one based on betrayal and blood. This content may be too “adult” for Disney XD but just because they are including him doesn’t mean they need to explore every facet of their relationship, that’s what the book “Phasma” is for. But if it is indeed Cardinal, perhaps that means Filoni intends to explore the roots of the First Order in a more profound way? Will we see Brendol and Armitage Hux as well? This is of course all just speculation based on an image just released. There are no reports from Lucasfilm confirming any of this but its potentially a good sign that they are paying attention to the ancillary materials all of which are filled with great stories and characters. So, what does everybody think? Do you think it is fact Cardinal, and would you like to see him make his first on screen appearance? Let us know! 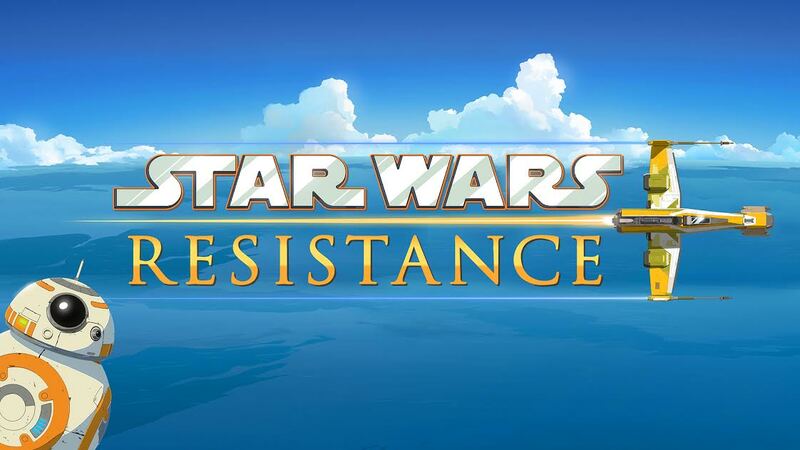 Star Wars Resistance will premiere this fall on Disney XD.